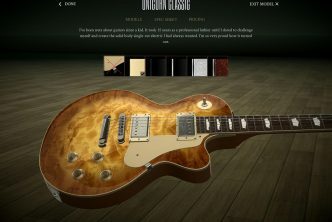 Introducing Guitar Creator, a unique tool for all guitar lovers alike to get inspired and to configure every detail of your dream guitar in a 3D animated environment. 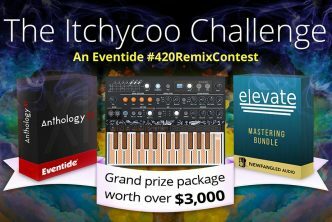 Download now for iPad as well for Mac and Windows computers. 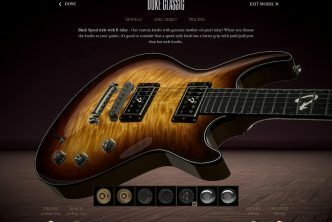 All of us guitar lovers share a common challenge: If I want a custom guitar made specifically for me, how do I go about it? 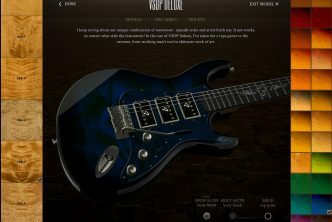 How can I visualize what my future guitar will be like? What if nothing like it has been made before or there’s no photos of it? 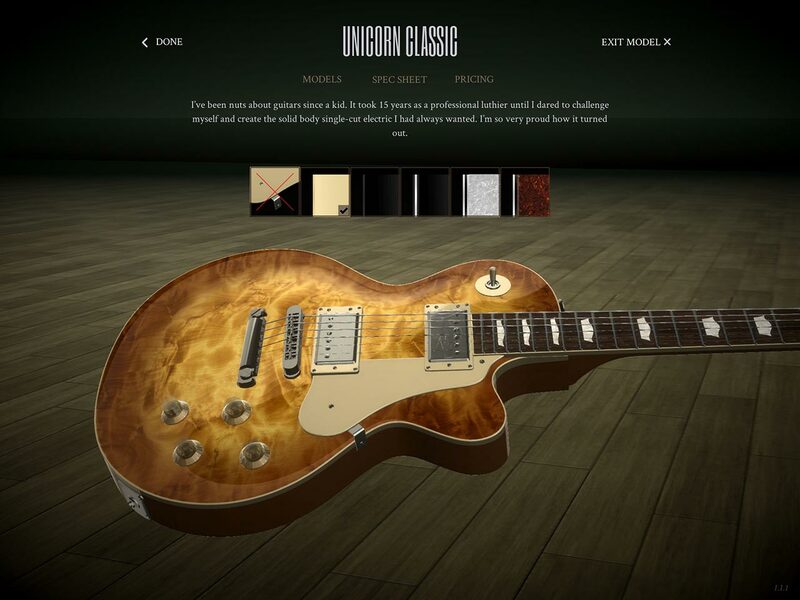 The Guitar Creator solves this challenge in an intuitive and inspiring way. 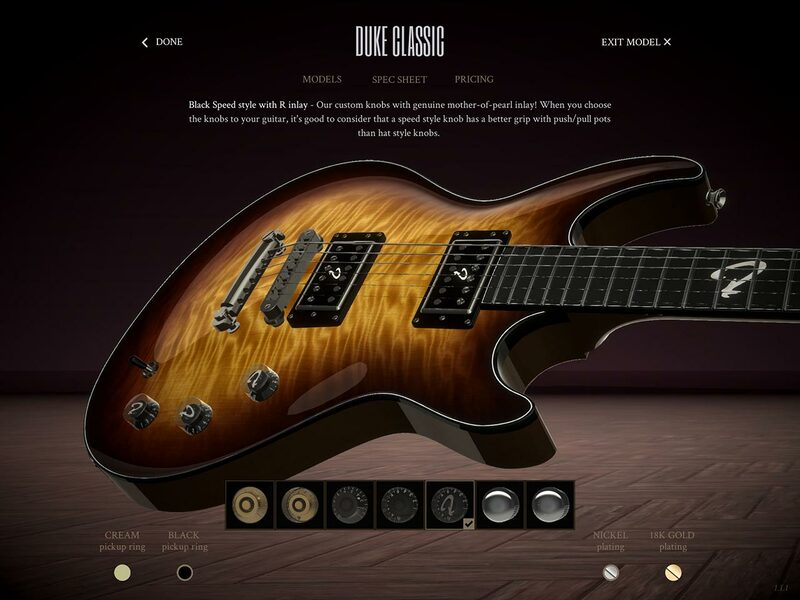 With the Guitar Creator you can become the designer of your dream guitar yourself. 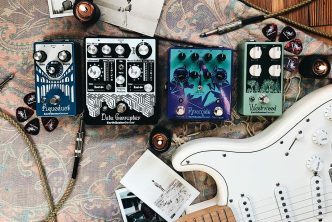 You can tailor the specs exactly the way you want from our carefully curated options selection down to such details as choosing the pickups, bindings, neck profile, fret size and much more. You can even pick your favourite arctic birch top from our actual tonewood library. 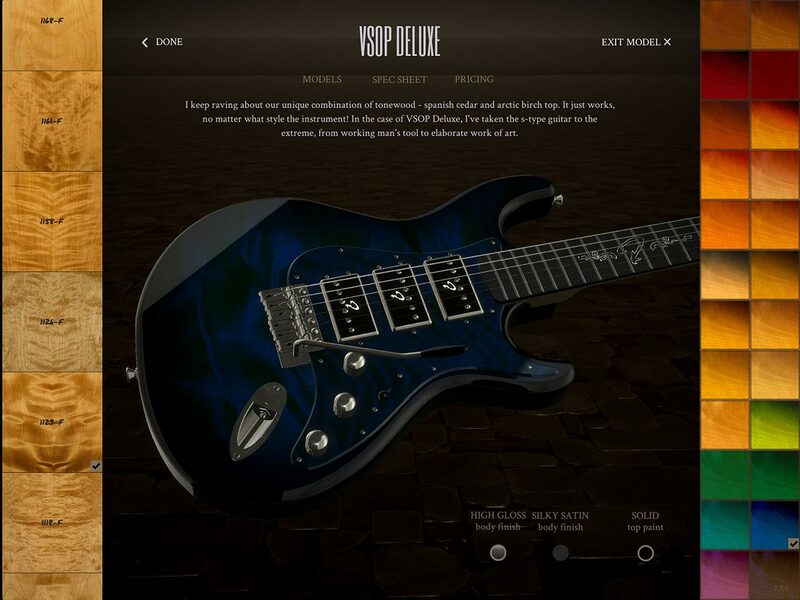 With the Guitar Creator, what you see in the app is indeed what you will get in real life, down to the finest detail. Ruokangas Guitars is a custom guitar workshop established in 1995 by master luthier Juha Ruokangas. 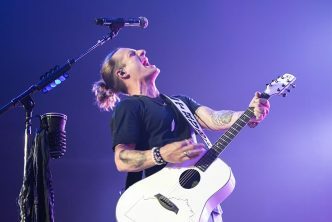 Juha’s instruments are regarded in various books, magazines and countless independent sources as some of the finest in the world. Each and every Ruokangas instrument is handmade by a small team of highly skilled luthiers in the heart of southern Finland.